Your barbarian got poisoned? Your cleric was blinded? 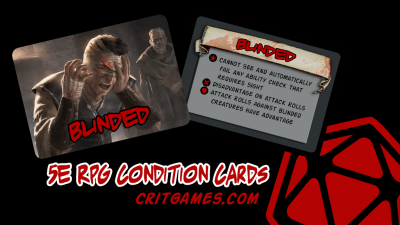 Give players the corresponding condition card to use as a reference. Return the card when the condition is removed. These gorgeous full-color reference cards complement and enrich your 5E RPG experience. 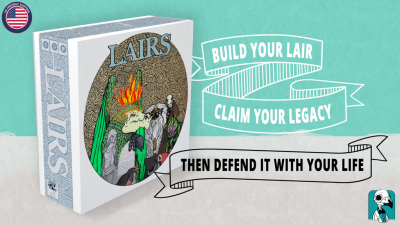 As a GM quickly and easily track fifth edition conditions for your own role-playing and tabletop adventure! Polyversal surpassed 300 backers. 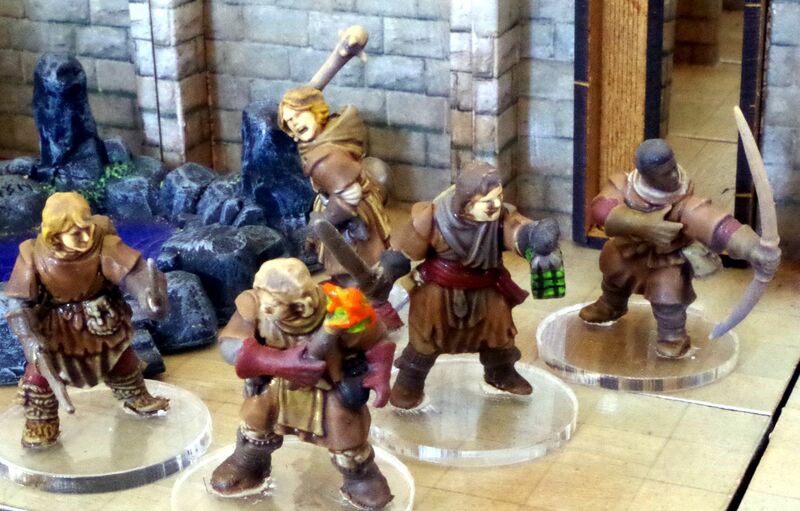 To celebrate, we put together a brief 1-minute video featuring our five miniatures Battlegroups. In addition, we revealed Stretch Goal #2, which is a Tigerclaw Superheavy Tank from Plasmablast Games. The Tigerclaw will be included for all backers at the Adjutant level and higher if we hit $40k. Less than 4 days remain! Help us hit some stretch goals. Pledge for Polyversal today! 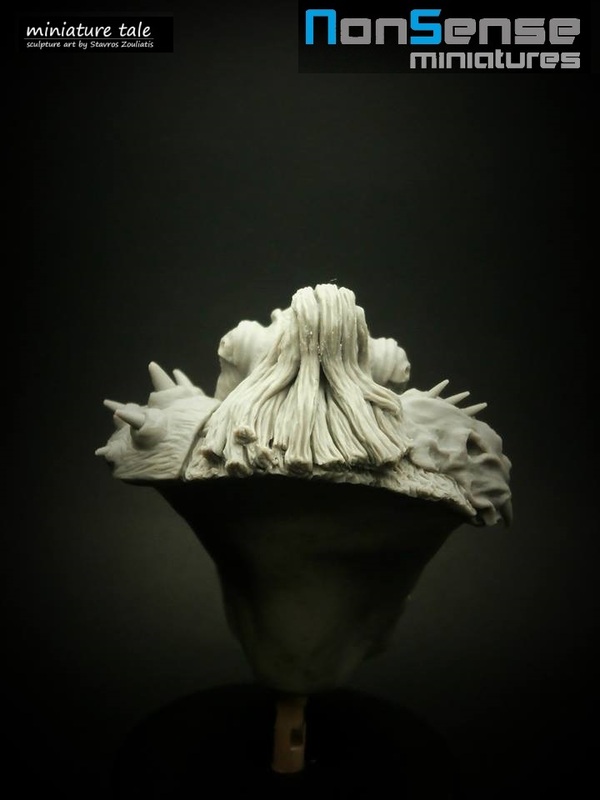 There is a distant peak. One whose soaring vistas, winding caverns, and sheer faces shame lesser crags. It is the culmination of what such a landscape should be, and as such claims only one name, the Mountain. It is said that those who know the way can find the Mountain at the summit of every climb, over the crest of any foothill, in the depths of all caves. You are one such traveler, and you have led your people to the Mountain, for it is here that you shall make your lair. 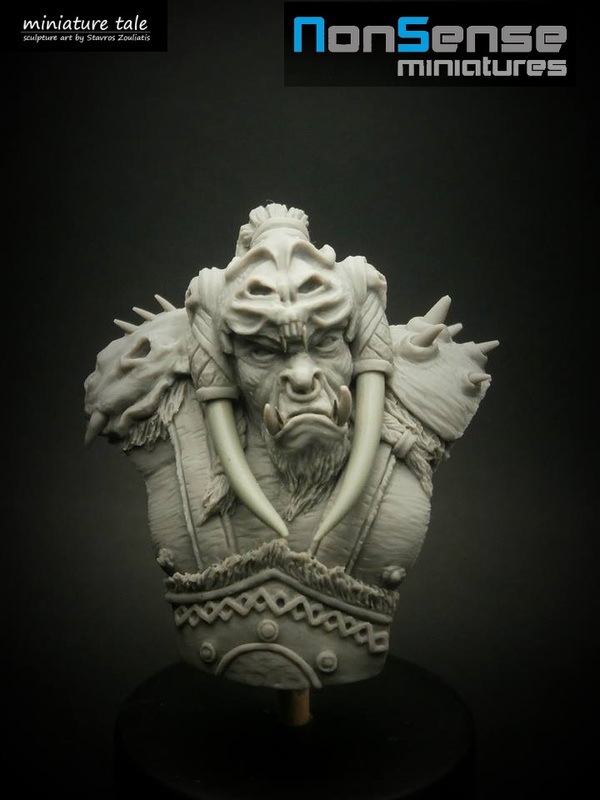 With new films coming these days, for sure this Orc Bust can represent your favorite film characters. 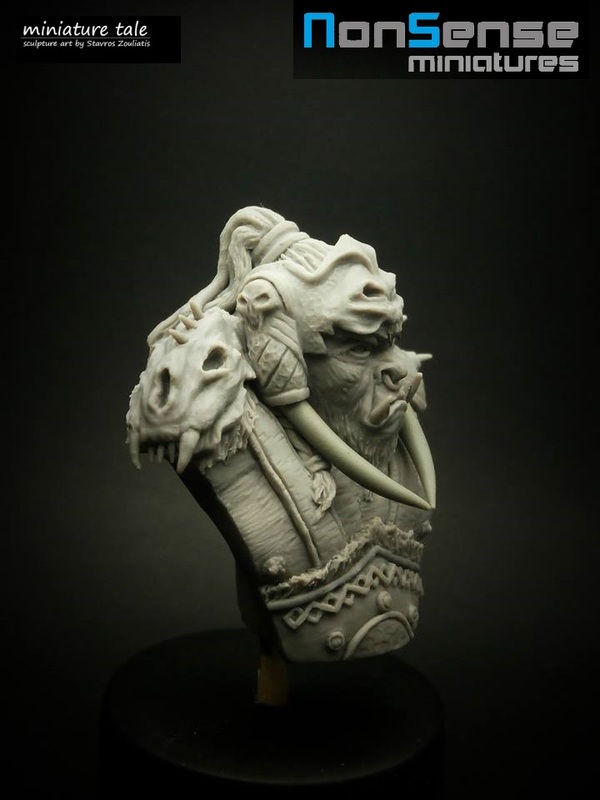 5,5cm high Orc bust resin casted. 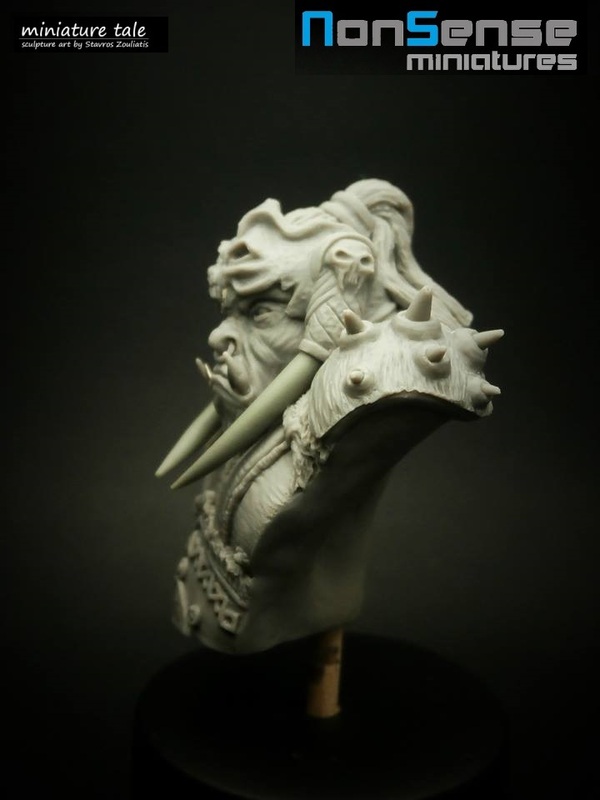 With collaboration from Miniature Tale, NonsenseMiniatures brings again something new to miniature world. Only a few weeks left to get your entries in for our first painting competition. As well as offering all of the discounts, stretch goals and freebies from the official Gnickstarter campaign, Sally 4th have put together some extra free products that are available exclusively from us. Over the last couple of years Clear Plastic bases have really taken off, and we find ourselves dispatching many hundreds every week. 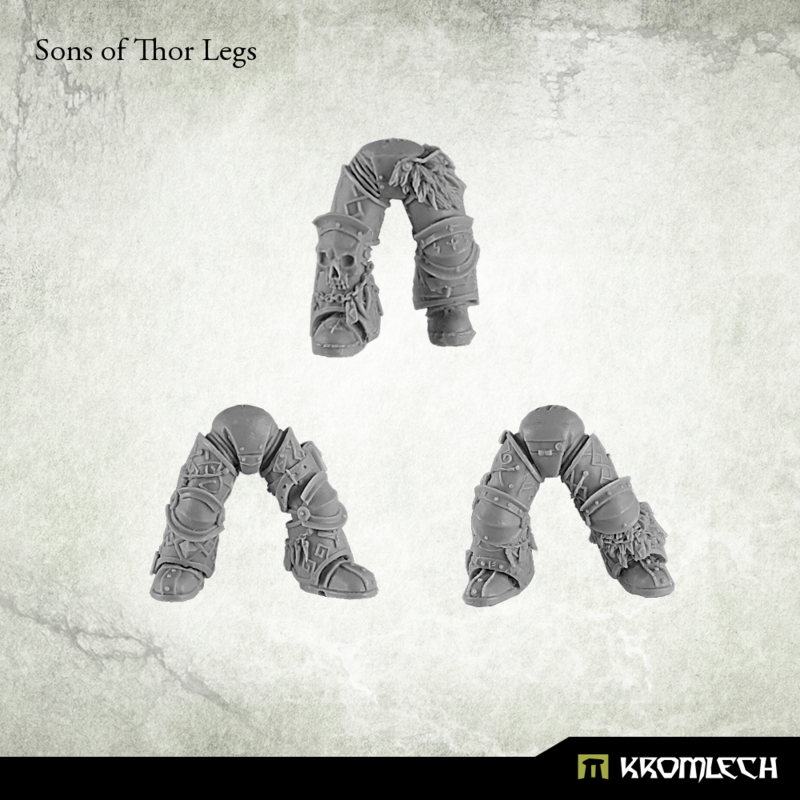 Frostgrave is a game environment that really benefits from them as from turn to turn your figures could be standing on snow, stone flagstones, wooden floorboards or rocky outcrops. 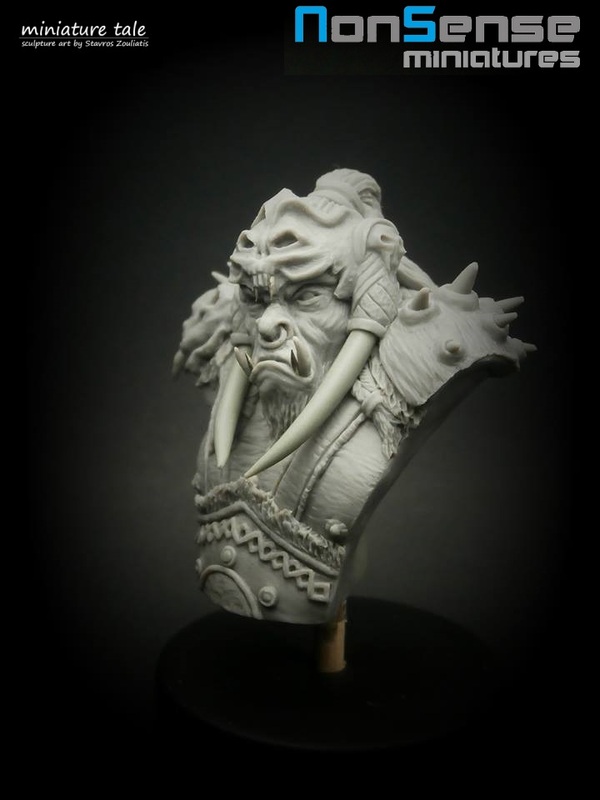 We are therefore giving away a bag of 30, 25mm clear round bases with every level Breeding Pit pre-order at level 3 (Pit Warrior) and above. 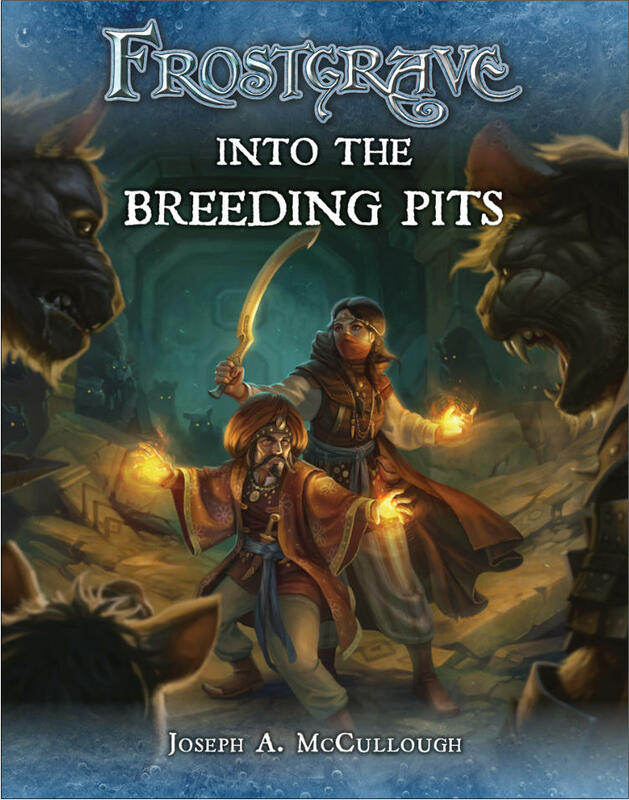 'Into the Breeding Pits', sees our warbands delve down to the subterranean level under the ruins of Frostgrave. Many gamers collected free Terra-Block dungeon sets as part of our 'Liche Lord' Nickstarter promotion, so to expand on this we have designed two exclusive rooms that are completely compatible with all of the existing Terra-Block Range. The 'Pit Slave Cells' features three cells within a larger room, each with hinged, working cell doors and is being included for free with all pre-orders at level 4 (Pit Chief) and above. 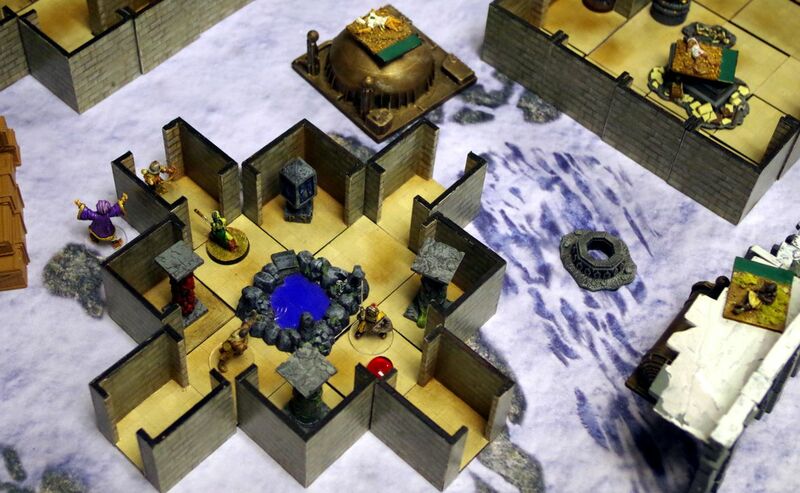 Those who pre-order at level 6 (Pit Master) will also receive from us the 'Dungeon Entrance Chamber featuring a double width staircase within a 100mm x 200mm room with multiple exits. These offers run from now until 4th July. 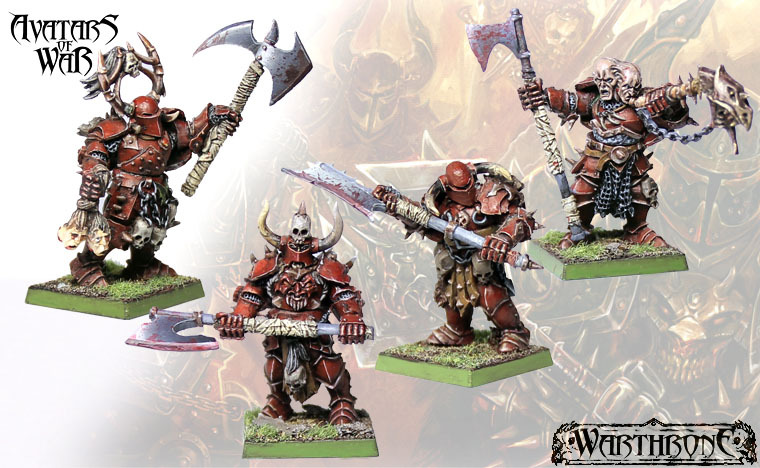 Raging Heroes just unveiled another faction preview from their latest Kickstarter TGG2: Darkness and Light, introducing the Flesh Eaters for their Fantasy Lust Elves Army. 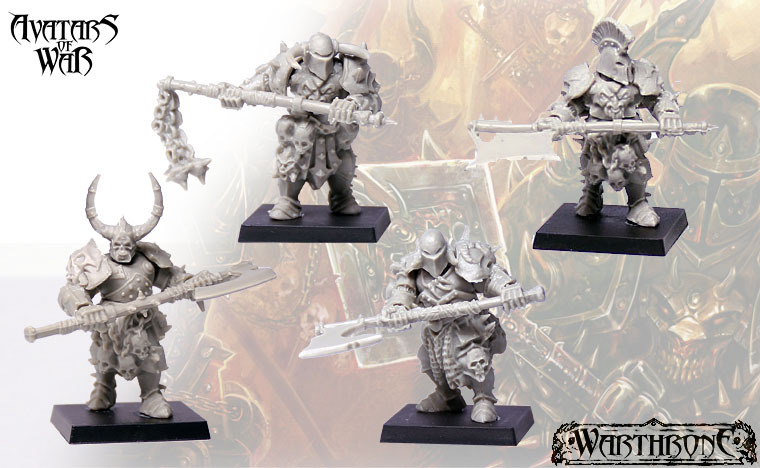 As usual, these miniatures can be used as heroic 28 mm proxies in most tabletop wargames. Hey everyone! With the Kickstarter looming just 14 days away, we wanted to share the design process for one of the characters of Wander! We will eventually be doing a google hangout before the campaign launches to show the process as its happening for a character that will eventually appear as a a stretch goal, but for now we’d like to show you how we came up with the design for Roland! We are going to hand it over to our talented artist, Heath “BA” Foley! He’ll take you through the process of designing Roland from beginning to end! 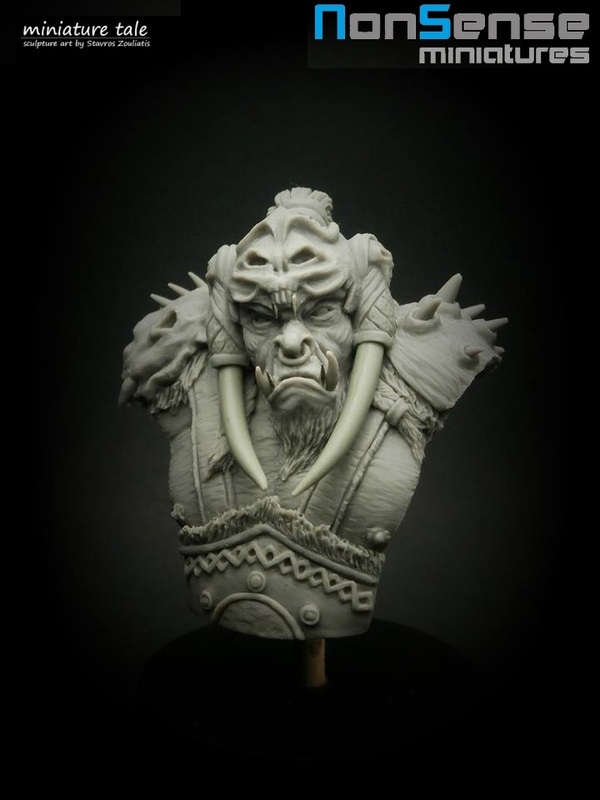 This new multi-part plastic regiment will be available very soon. 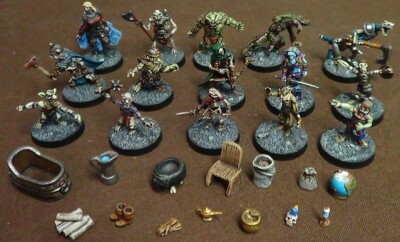 Today, as an appetiser, we preview some unpainted & painted assembling samples. 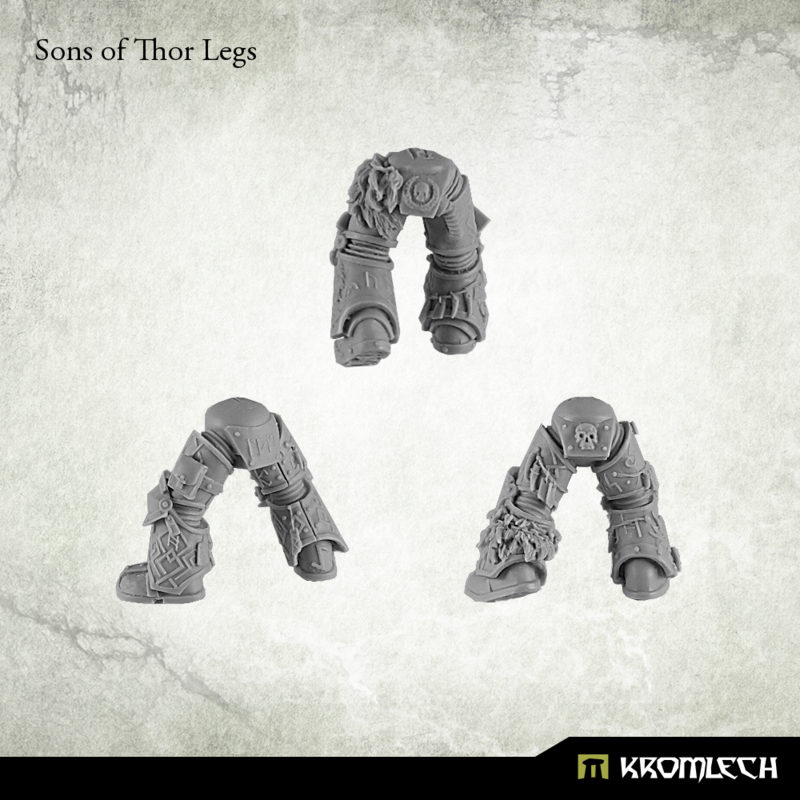 As usual with AoW regiments, assembly options are almost countless! 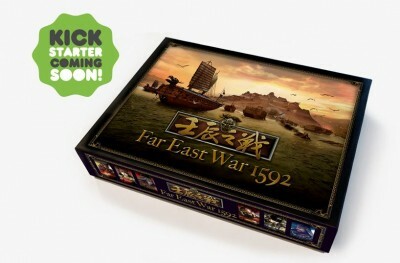 Far East War 1592 is a strategic war game for 2 or 4 players. Players resuming the Japanese forces and the Korea/Ming alliance will fight over the control on the Korean Peninsula. With the rondel mechanic of action selection, over 30 characters with special abilities to reinforce your army, and tactical balance between deployment of troops and resource supply, only the most skillful player will win the war. The Tanto Cuore International Crowdfunding campaign has a new launch date: Tuesday June 14th at 9am PST! We have been spending the last week making sure that all of our campaigns are ready for a simultaneous launch, and we have decided to wait one more week to make sure everything is in order for this major launch! We look forward to launching across the globe and spreading the love of Tanto Cuore to our international fans! For those who missed it, have a look to the HOPE trailer, before watching the full version of the video on our brand new Kickstarter page in two days! 28SF135 - 28mm Soothsayer Sybilla. Feet to the eyeline dimension 29mm. 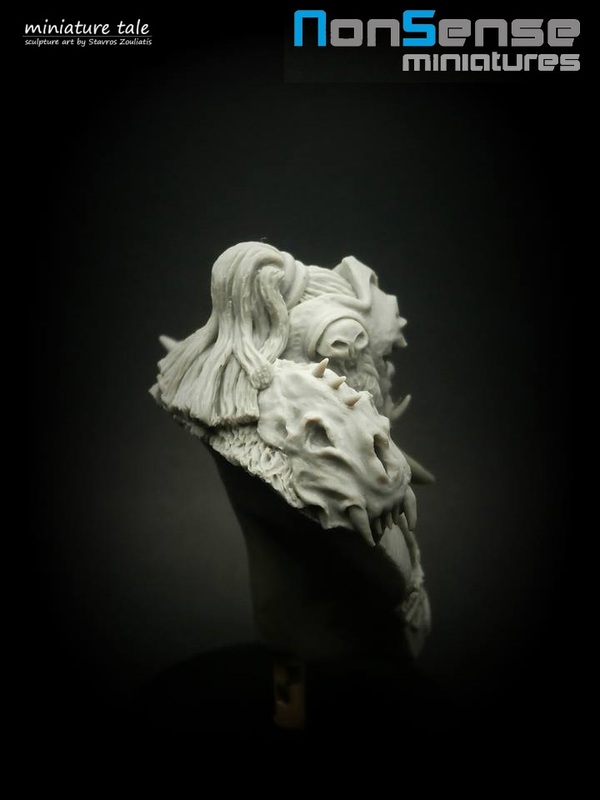 1) Body 2) 25mm scenic base. Due to supporters popular requests, you can now add single Dungeon Monsters and Decor to your kickstarter pledge! I have updated the single figure PDF download to include those items with part numbers and prices.